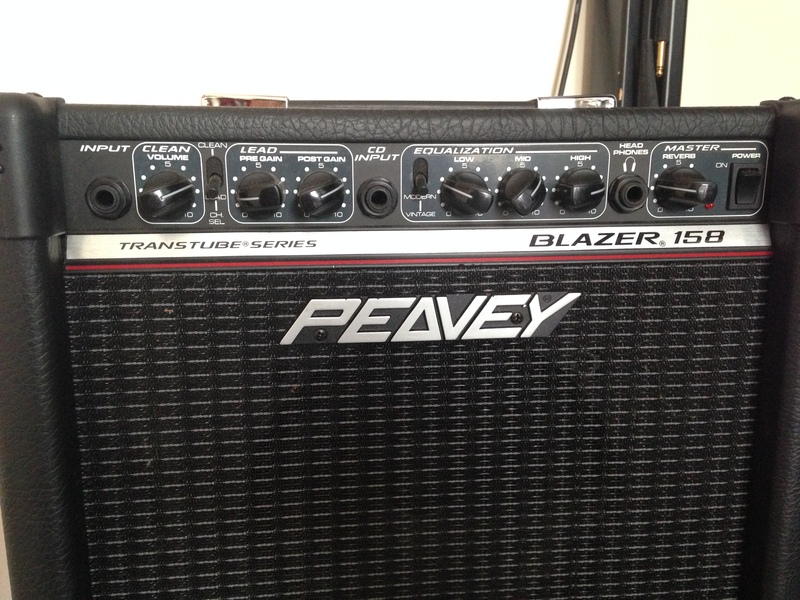 Blazer 158 TT, Solid-State Combo Guitar Amp from Peavey. what more, except that t would be nice to have a footswitch but it's not important! C use all there is easier! you plug the guitar, you turn, everything is super easy RULES! trs the equalizer is effective saturation patante for a 15W amp, sends a strong trs! rverb good, nothing to say! the manual is well explained there are a few examples of rglages to direct you to a particular type of sound ... trs nothing to say it! what I say is that point of view using this amp is very simple and really effective! Question sounds I think this amp is certainly one of the best in its class! 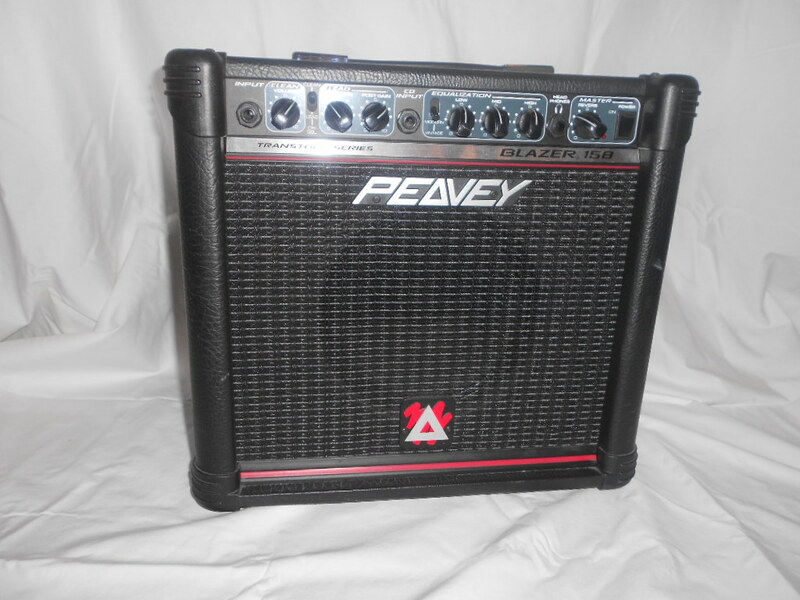 Find a 15W amp that price that has as many potatoes as the one I think it's not possible! saturation when the sweet knob is 5, and 10 saturation was violent! the clean sound is good trs, trs effective equalizer and the sound! 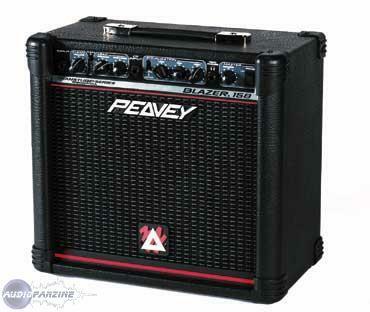 I love this amp, it gives a good low-rev the volume as a louder volume! résumé in love the sound of this amp! 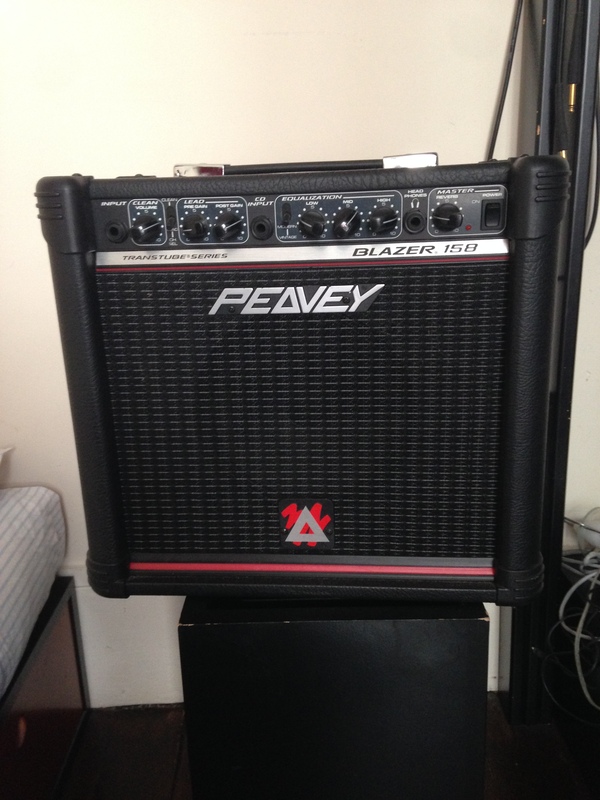 I use this amp for a year, I'll spare because I will buy a more powerful amplifier (about 100W)! 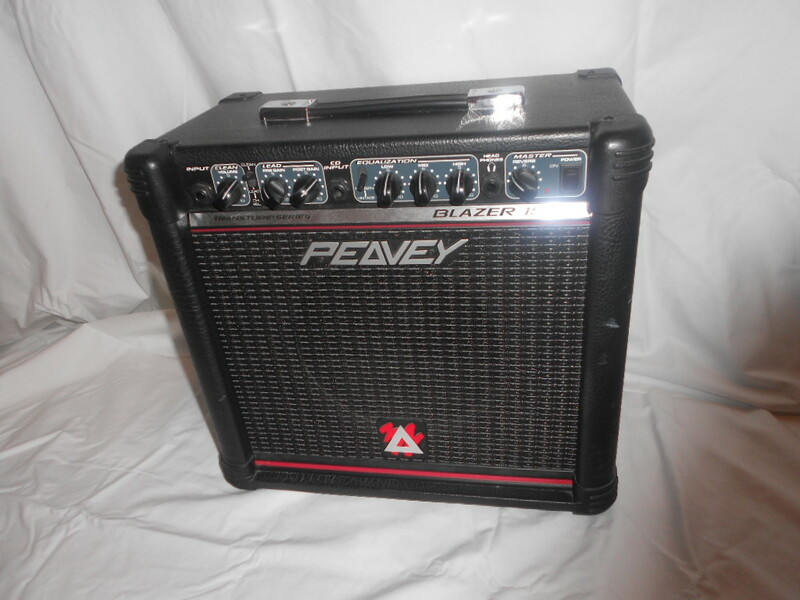 Here too, if I were to buy a 15W amp ... I repeat that the illico, it is really fantastic, especially really cheap! In other words, the report qualitprix is ​​excellent! 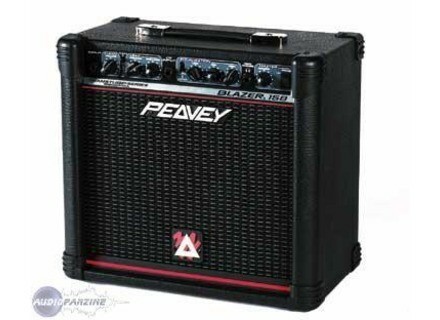 I tried a Marshall and a Fender Mg15dfx champ15, which are both 15W amp also ... well I can tell you that I offer the victory to the Blazer 158 hands down! It could not be simpler. We branch, turn two knobs and playing. Anything. The clean sound is bright enough without being outstanding (but there is talk of a good amp 15 watts!). This lack may be a bit of personality but can be the goal compartment a marshall 15w 15w fender or that they are very specific. The distortion is well made, you can get a very nice crunch, overdrive that dchire. To play the mtal, a drooling a little but no more. To quibble, I'd say this amp lacks a bit of prsence to sound perfect.